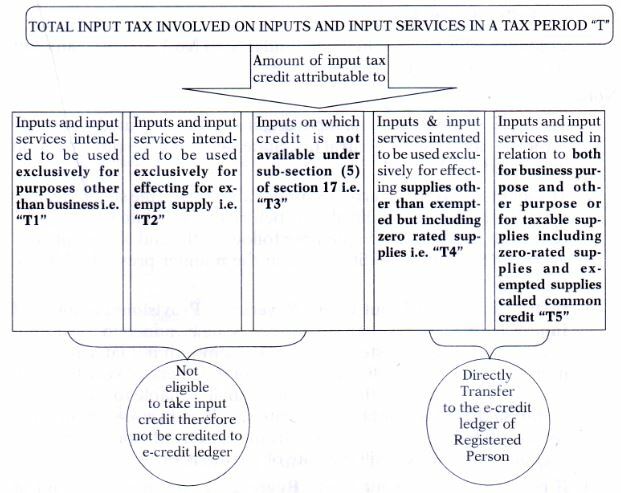 Rule 7 of the ITC rules provides for manner of determination of input tax credit in respect of inputs or input services in certain cases and reversal thereof. of last tax period for which turnover are available. 2. 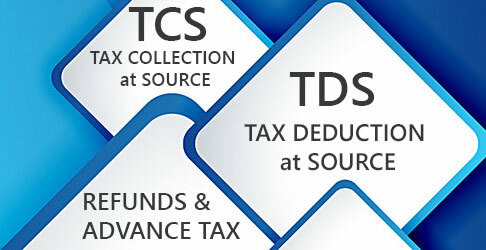 The input tax credit determined under above sub-rule shall be calculated finally for the financial year before the due date for fffing the return for the month of September following the end of the financial year to which such credit relates, in the manner prescribed in the said sub-rule. 4. 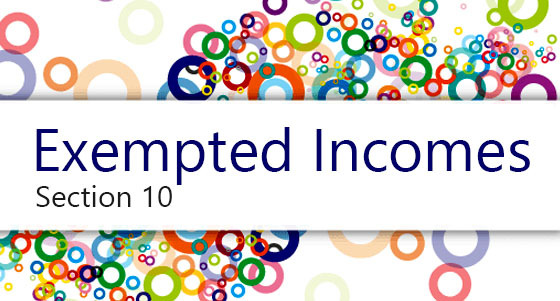 If final amount of Input Credit Reversal <Provisional amount of Input Credit Reversal, such excess amount shall be claimed as credit by the registered person in his return for a month not later than the month of September following the end of the financial year to which such credit relates.